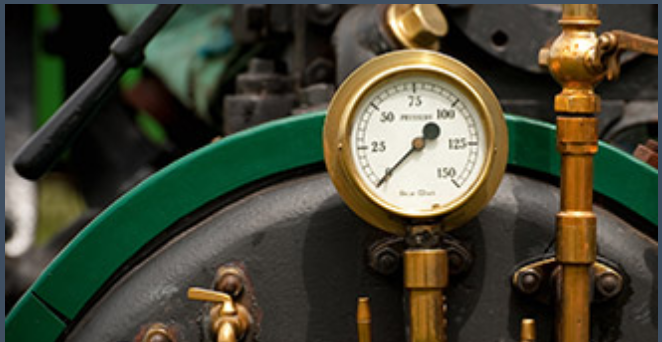 Since 1983, Air Equipment Corporation has been specializing in both portable and open-frame, high pressure air compressors ranging from 185 to 1600 cfm and 100 to 500 psi. 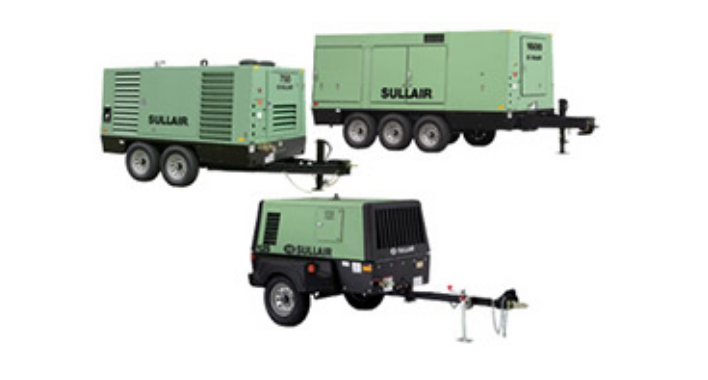 With factory trained technicians and 24 hour service, Air Equipment Corporation is an authorized supplier and distributor of both Sullair and Doosan/Ingersoll-Rand units and parts, as well as OSHA safety check valves. 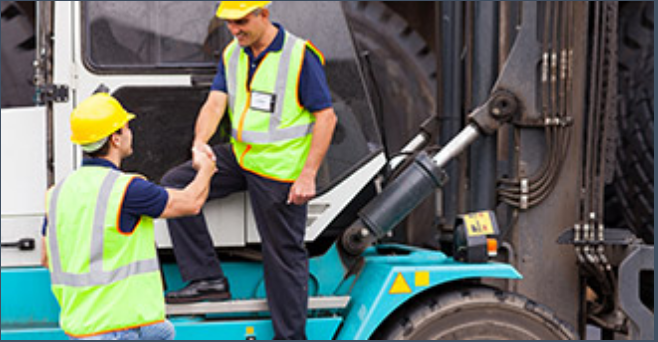 In-house trucking services are also available for the pick-up and delivery of rental and purchase units. Air Equipment Corporation is conveniently located south of Pittsburgh, PA off of the Bridgeville exit of I-79. Our location right off of a major throughway and close proximity to the oil and gas drilling sites in the area, make us a principal supplier of equipment and services of the industry. 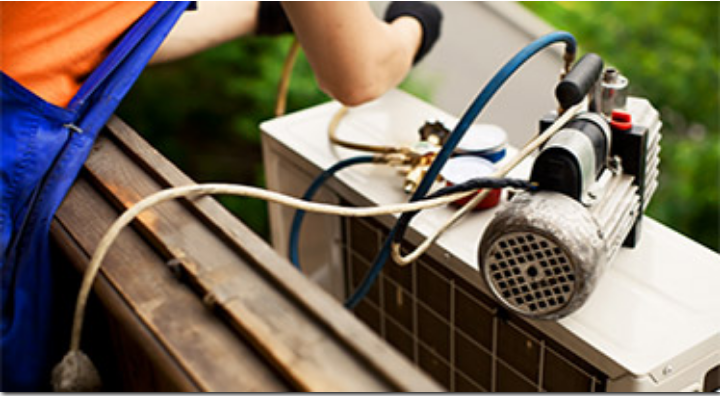 The equipment experts with Air Equipment Corporation can arrange for air compressor rental and rental of other high-performance equipment. Serving Pittsburgh & Harrisburg, PA; Morgantown & Weirton, WV; Steubenville & Youngstown, OH; Buffalo, NY, and beyond.